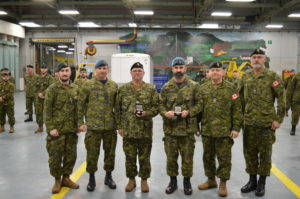 Edmonton Bonspiel, 21-24 February 2019. Click here for more registration details. 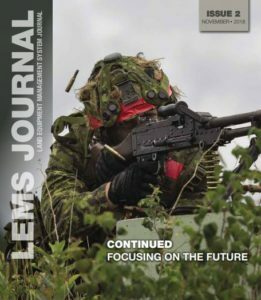 * The LEMS Journal, issue #2 is out now, click here to read it! 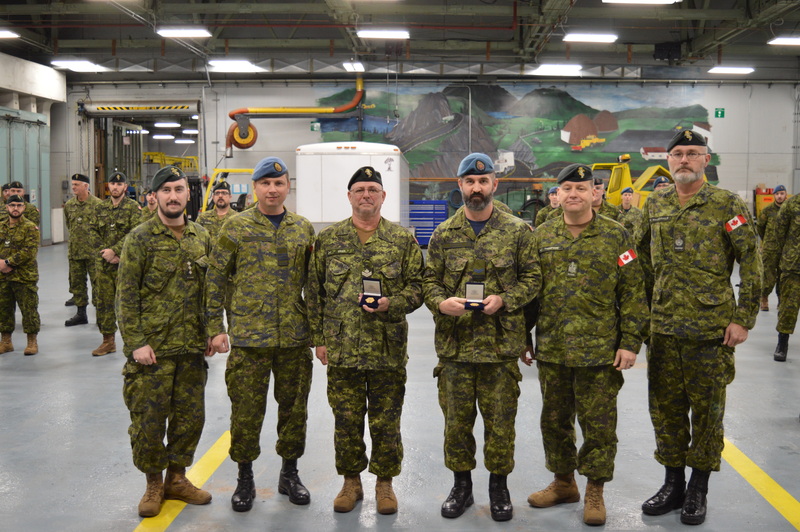 Click here to read more on these recipients and why they were awarded the coins!